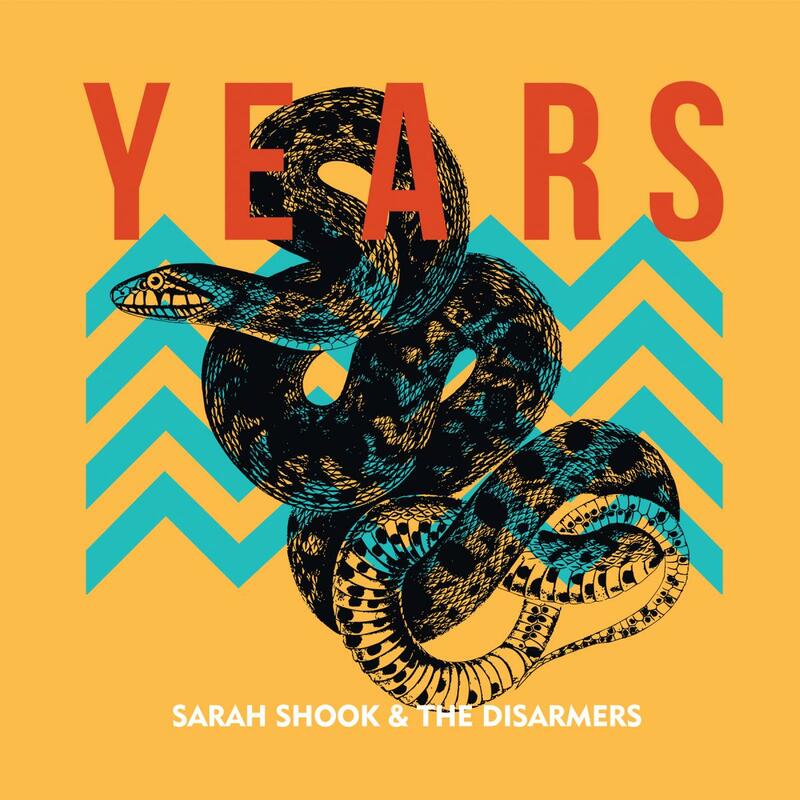 For those who like their country music whiskey-soaked and real, Sarah Shook and the Disarmers’ sophomore effort, Years, will be just the album for you. From fast-paced genre-bending tracks that blend punk and country to slow-burning jams, this is an album that has it all. Years adds to the canon of impressive, high-quality projects released by female country acts this year. Opener “Good As Gold” is one of the best songs of the year thus far, taking a bitter and gloomy attitude and matching it with biting lyrics to assert that Shook is not playing around. “New Ways To Fail” feels like a long lost Loretta Lynn classic, and it’s one of many places where Shook shows she can turn that anger into something humorous and playful. Speaking of songs that sound like they pay homage to older country artists, “The Bottle Never Lets Me Down” definitely feels like a nod to Merle Haggard, taking the opposite approach of his classic “The Bottle Let Me Down” to showcase a depressing character who drinks her life away. Everything has let her down, but one true friend remains. If there’s any knock to be made against this year’s country albums, it’s that they could afford to pump up the tempo. However, with Years, the only place where the album slows down is on the five minute “Heartache In Hell,” a track which showcases Shook’s vulnerable side. 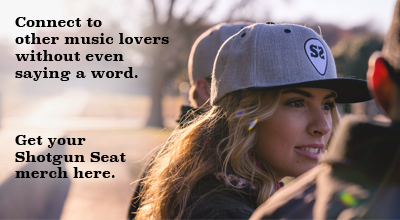 On the other hand, “Lesson” is a rapid country-meets-surf track that feels unique and innovative. Shook’s trademark has always been blending country with a punk attitude, and “What It Takes” is a testament to that. On an album where the central theme addresses heartaches and how they shape us, it’s fitting to have a middle-album track that lets loose. Like on “New Ways To Fail,” “Damned If I Do, Damned If I Don’t” brings out Shook’s playful side again as she fakes innocence by pretending she didn’t go out and get hammered the night before (when in fact, she did). The swinging, shuffling rhythm makes this an easy track to enjoy. The title track is the perfect album closer. Throughout the album, we’ve heard Shook barrel through love and question what it is, and “Years” feels like the true resolution to it all. When she sings that “it’s been years,” it’s easy to see the other songs themselves as being representative of those years, showing the decay of love with time in a nuanced way. The fake-out ending even shows that Shook is not alright with how it ended, but as evidenced before on “What It Takes,” who really knows what it takes to make it out here? In short, Years is a brilliant country album that’s another high-point for the growing artist. It’s brilliantly constructed and written, and for those who enjoy country music that takes from the past while adapting a forward thinking approach, it’s hard to call Years anything other than one of the best albums of the year. Find album and tour information here.